How Do I Know my Child is Ready for Swim Lessons? 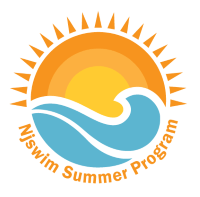 Learning to Swim – Are Group or Private Lessons Better? 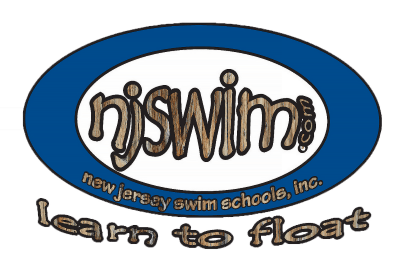 Contact us with any questions you have about Njswim's Fitness Programs.